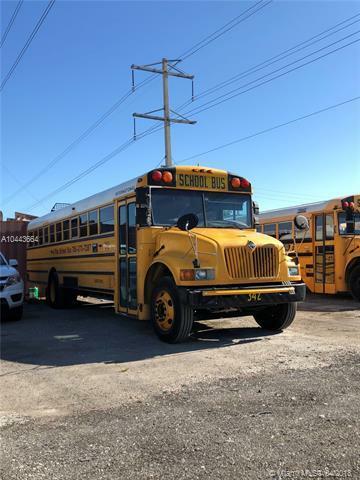 ASSETS SALE ONLY. 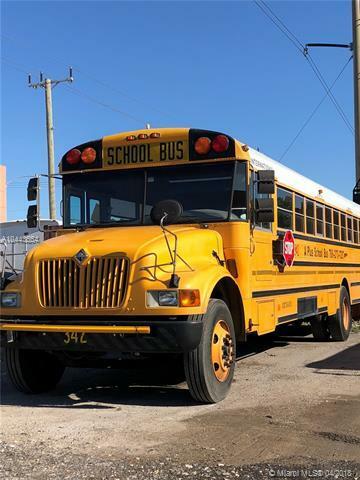 Business Opportunity, School bus transportation company servicing Miami-Dade County Publics Schools since 2009, fully licensed, current contract with MDCPS, private charters for field trip, etc. 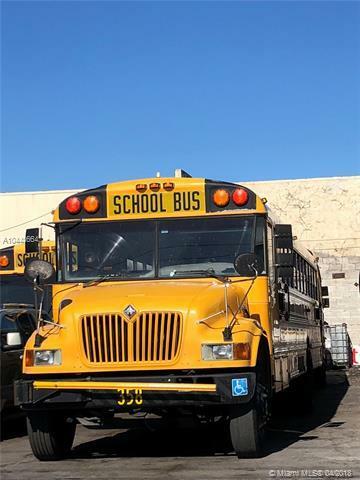 Included in sale: Trade Name, 15 operating buses, parts & inventory, contracts and other include; training Available. May qualify for business visa. ASSETS SALE ONLY - REAL ESTATE NOT INCLUDED.